Just as we work with our suppliers, values such as reliability, integrity and trustworthiness are consistently upheld and honored for a long term business relationships; and these values are translated into steps as shown below. 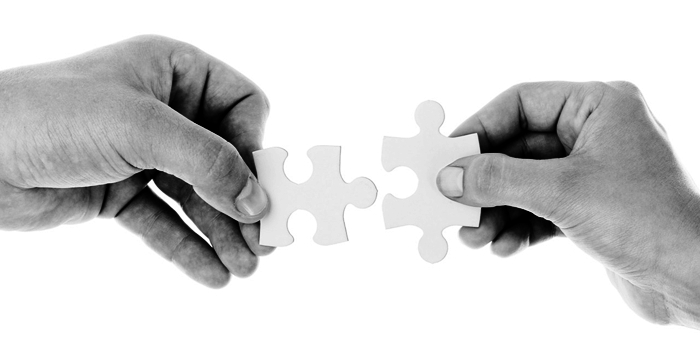 In today’s world, collaborative effort is simply essential. Here are the breakdown of each step that we have simplified for you, to ensure that chosen supplier(s) will matched well with your requirements. As soon as we have a buyer’s confirmed request, we will look through our contacts and database for supplier(s) that are able to offer and matched well with other requirements. Our team will contact the supplier(s) regarding buyer’s request for further confirmation and have them to provide the best price and fully committed to the buyer’s request, 100%. To the buyer, our team will send to you a list of supplier(s) that we recommend, and notifying you that they will contact you in due course to start negotiation process. *should there are more than one supplier offering you in equal terms in product, service, and quality to name a few, feel free to contact us for more information to know which supplier(s) is the right match for you. We are confident that your company will benefit from our extensive network of suppliers and we’d be happy to help you to find suppliers matched well to your company needs, saving time, money, and effort along the way. 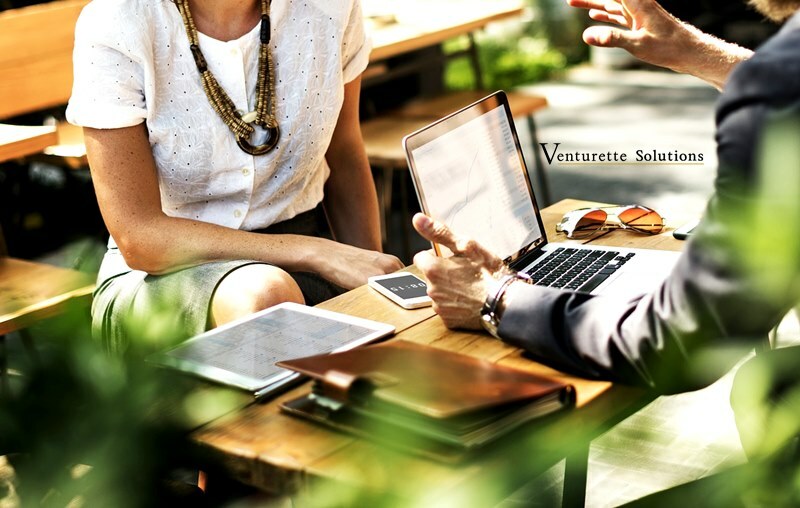 If you think that our service will add tremendous value to your company, feel free to email us at (operations@venturetteconsulting.com) and we’ll attend to your request at the soonest. Looking forward to work with your esteemed company, adding values and efficiency.